Todays pace of life can all get a bit overwhelming sometimes, leaving us needing to relax and recharge our batteries. Spas have been popular for some time now, proving that you can never have too much of a good (relaxing) thing; at least that’s what I reckon. 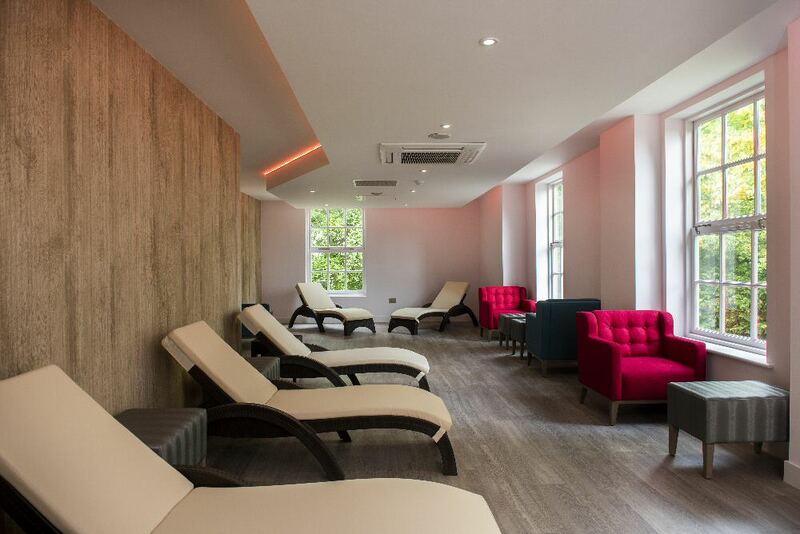 So imagine my happiness at discovering there was a new Spa opening within my beloved county, and even better, opening pretty much on my own doorstep! 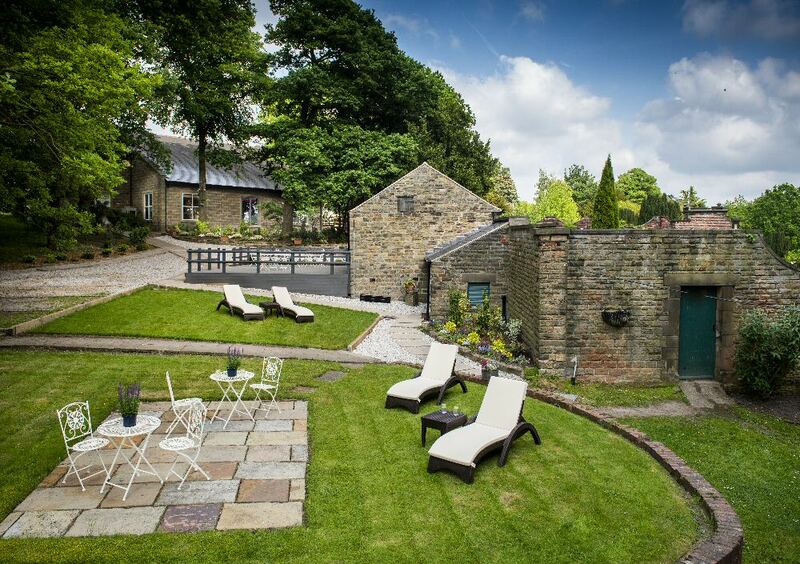 Ringwood Hall is a stunning location, standing in its own substantial manicured grounds. The new owners have poured their hearts and soul into renovating the Hall itself, and whilst they still have future plans for the premises, it is clear that Ringwood Hall has evolved far beyond being just a wedding venue. 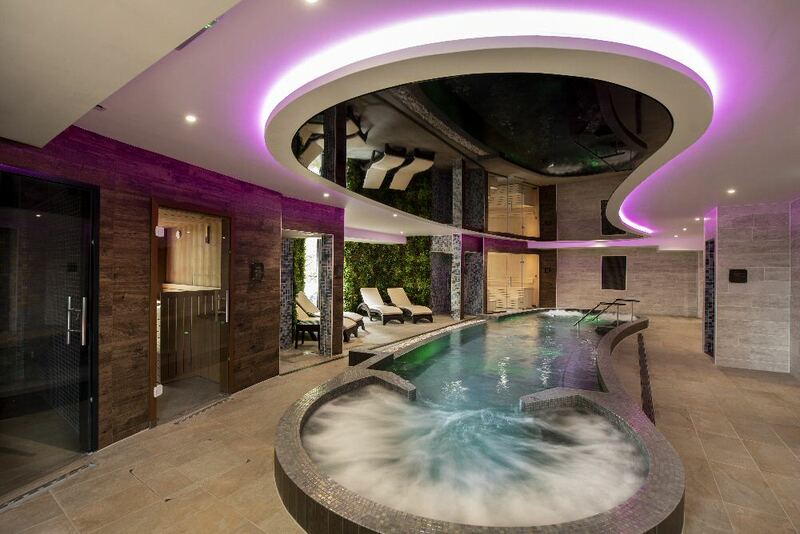 The newest jewel in the Ringwood crown is the brand spanking new Garden Secret Spa; literally a couple of weeks old since opening after its makeover. The gym has been relocated to its own separate building, allowing the expansion of the treatment suite and the addition of two relaxation lounges upstairs. 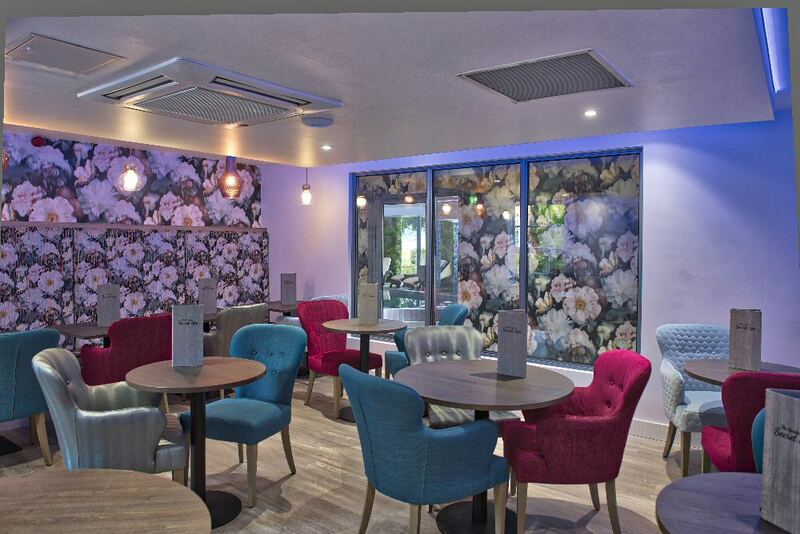 The light relaxation lounge carries on the Raspberry and Teal accented colour scheme of the Brasserie downstairs, and hushed conversations can still be carried on in this room. Just along the corridor is the Deep Relaxation lounge, with its dimmed lighting, and blanketed loungers; this space offers a silent haven that allows you to totally escape the cares of everyday life. Bliss for the soul. Downstairs, the original pool area is unrecognisable such is the magnitude of its transformation. The elongated kidney-shaped Vitality pool has been tiled in the most exquisite iridescent tiles that shimmer like a mermaid’s tail under the mood lighting. Both ends of the pool have their own features; one end is fashioned into a Jacuzzi area with touch sensitive buttons to switch the bubbles on, the other has two rolled metal “chairs” which engulf you in stronger feel -good bubbles – again with touch buttons to switch them on. The pool has been very cleverly designed to have visual appeal as well as functionality. From the loungers, you look across the pool and the opposite side has a Jacuzzi function (touch button mechanism) which sends out gentle bubbles, urging the water across in rhythmical pulses back to your side where it seems to disappear under the ornamental white pebbles. This gives an infinity pool feel to the feature, which truly is gorgeous if you then look out of the window into the woodland gardens beyond. His Nibs and I began our journey by literally dipping our toes in the foot spas. There are two of these to use, and each one could comfortably accommodate two people if necessary, but because it was quiet we had one each to ourselves. My feet had their reflexology points gently stimulated by the underfoot water jets, and my cares melted away as the gently fragranced warm water softened my world-weary toes. We started off in the Himalayan Salt Sauna, choosing this as our first experience room because of its 45c heat and 50% humidity; the trick is to acclimatise the body gently to increase in temperatures before hitting the hotter rooms. The recommended time to spend here is 15 minutes, and we could feel our muscles relaxing in the gentle warmth. Next door, there is an ice fountain, so we scooped up handfuls of the small pieces and ran them all over our arms and legs to stimulate the micro-circulation – very therapeutic apparently. Squeal inducing in my case! It’s vitally important to stay well hydrated as you enjoy the Spa experience, and to this end the Garden Secret Spa team has provided chilled Lemon-infused water, slices of fresh Lemon, ice cubes, and glasses for you to avail yourself of as often as you need. 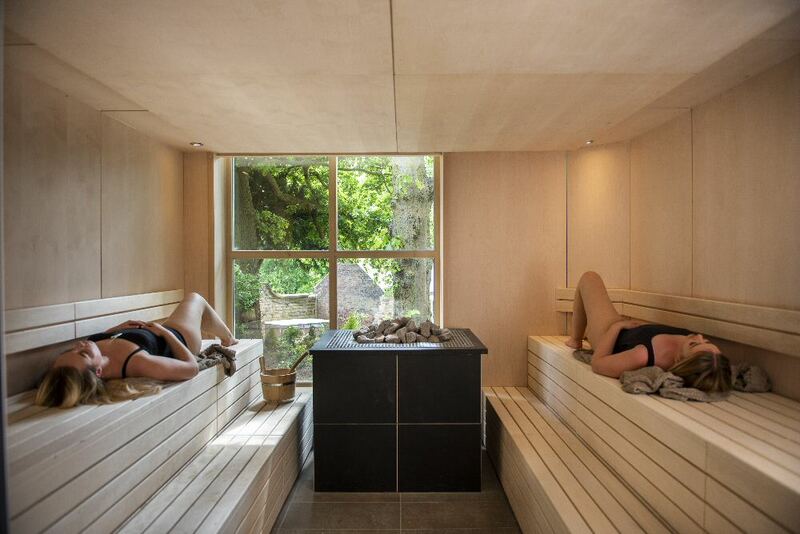 Located within the Garden Secret Spa are two experience showers, both of which offer the options of tropical (warm, fat droplets of water) or rain (fine mist, cold). I started off feeling a bit gung-ho, so off I tootled to the shower and hit the rain option; cue another squeal from me and sniggers from other guests who were quickly making mental notes not to do that themselves! I did give this option another couple of tries throughout the day, and to be fair they did get more bearable, so I was clearly just being a wuss first thing in the morning. Next up was another dry heat room, the Herbal Sauna; the information told us that its humidity was 40%, with a muscle warming temperature of 65c. This room has infusions such as Lavender, Rosemary, and Thyme within it, all of which are picked from Ringwood Halls’ gardens. As well as smelling gorgeous, this room boasts a fantastic woodland view; you really feel as if you’re basking in natures’ outside glory when you’re actually still inside. The Blossom Steam room has 100% humidity, and has a lovely warmth of 45c; its citrusy aroma soon cleared my sinuses as its warmth got to work on my muscles. Time passed easily in this room as conversation with other guests got struck up, and before we knew it, our time for Afternoon Tea was coming up on us very quickly. His Nibs and I popped on our thick fluffy robes and headed off upstairs to indulge in some deep relaxation before our tummies got a pampering treat of their own. 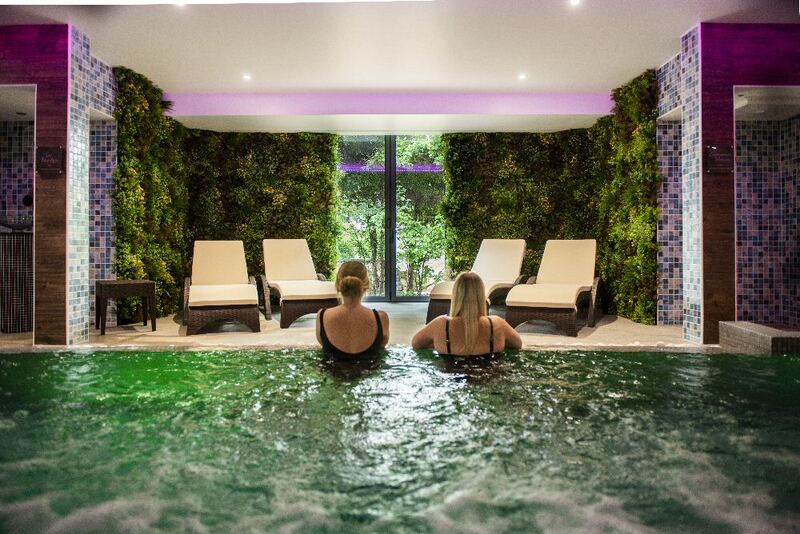 The Garden Secret Spa team recommend ending your thermal journey within the Spa with a minimum 10 minute spell chilling out and gently bringing down your body temperature. The upper level is where the treatment rooms are located, and they were beautifully set out –well I am renowned for having a sticky beak, so I couldn’t resist just having a peek inside! 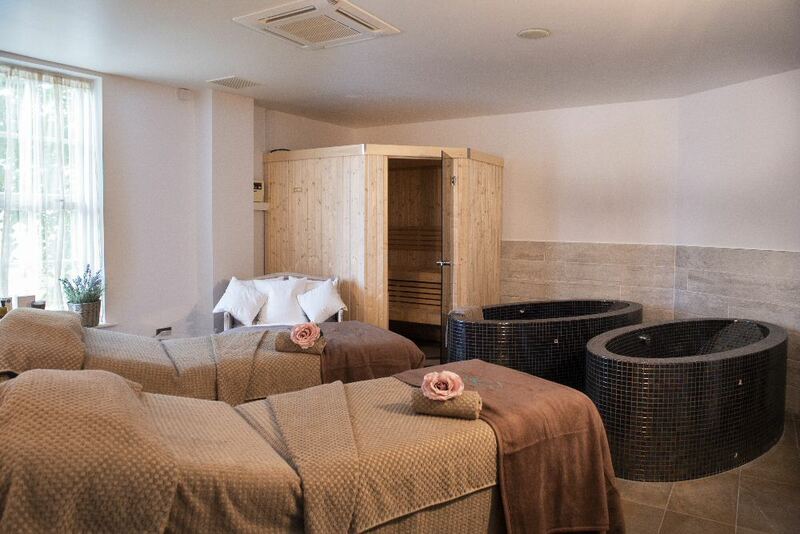 There is a superb couples room complete with deep spa baths and cabin sauna that can be hired for exclusive use for three hours, as well as a unique triple treatment room! I love a traditional Turkish Hammam, and the Garden Secret Spa boasts one of its own; you’ll be covered in pillow bubbles and exfoliated until you glow by fully trained therapists, leaving your skin super-soft. On this occasion, The Man Bird and I didn’t have treatments, so I can’t really tell you much about them. 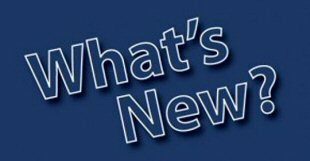 Hopefully this will change soon, and you’ll be the first ones to get the low-down on this side of pampering available at Ringwood Hall – Brownies’ Honour!! I’m a real home-bird as you know, and I love my little nest and the crazy flock members that are my family, but if I could have a second home the Garden Secret Spa would be it!